The Magner 35-3 Currency Counter saves time and money. Proven Performance and Quality Premium is defined by performance, not defined by size. The compact Model 35-3 represents the third generation in a family of outstanding price/performers, which also boasts the 1 selling desktop currency counter in the world. Along with its appealing appearance and simplicity of operation, the 35-3 offers robust functionality with automatic start, full error detection, adjustable speed, variable currency batching, and accumulation mode. 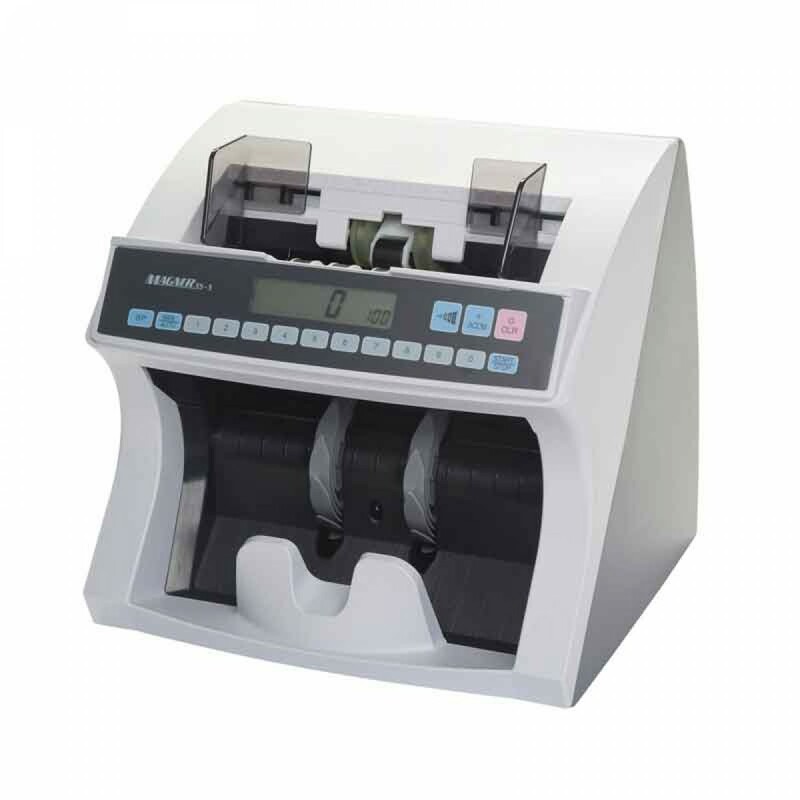 At speeds up to 1500 notes per minute, basic currency counting applications can be performed with greater efficiency and optimum productivity. Designed from the beginning for superior reliability and dependability, the Model 35-3 is engineered to deliver MAGNER quality performance for the long haul. Our Currency Counters have evolved from years of experience and are backed by unmatched support through our network of MAGNER Authorized Distributors Nationwide.